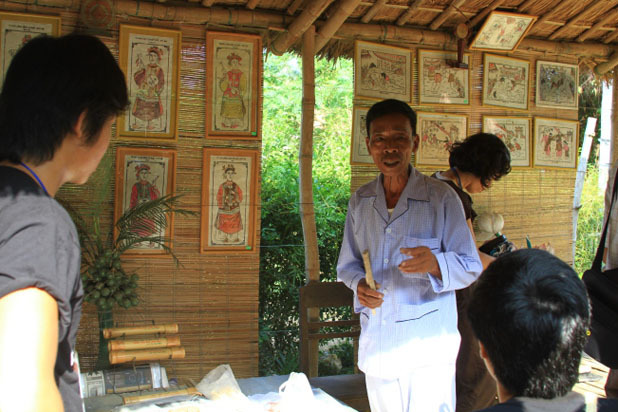 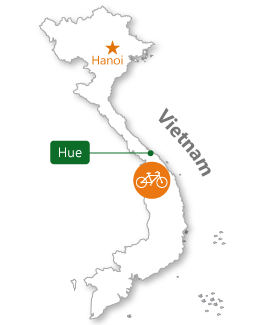 Where is Thuy Bieu village ? 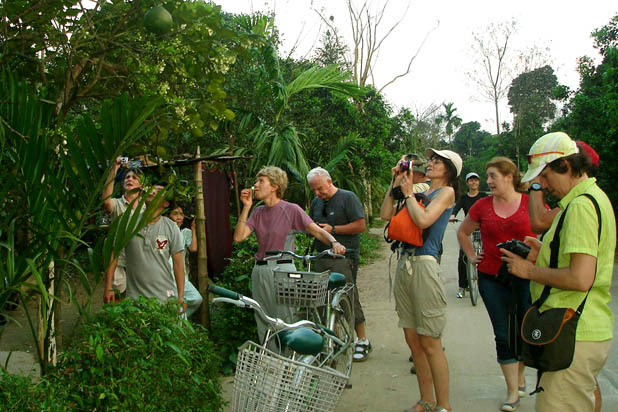 Lying on the bank of Perfume River, Hue has a country town feel to it and there are several unexplored villages around Hue that can be combined into Hue visit. 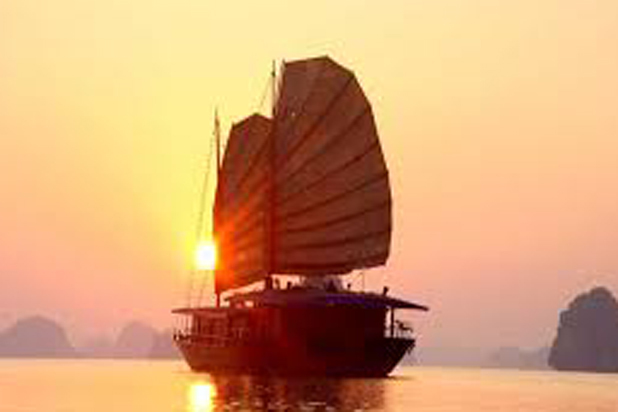 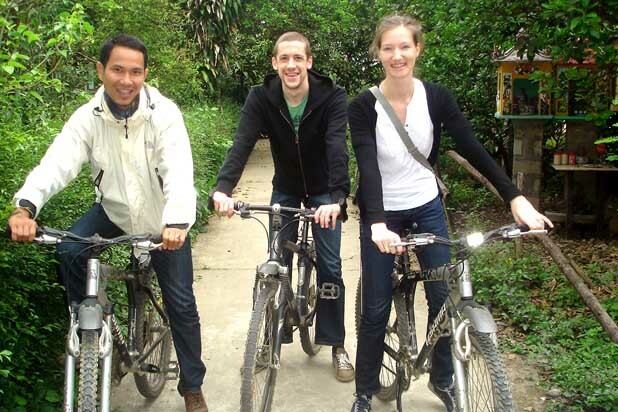 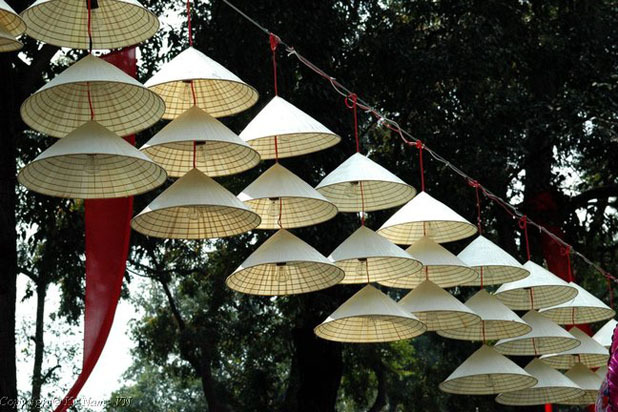 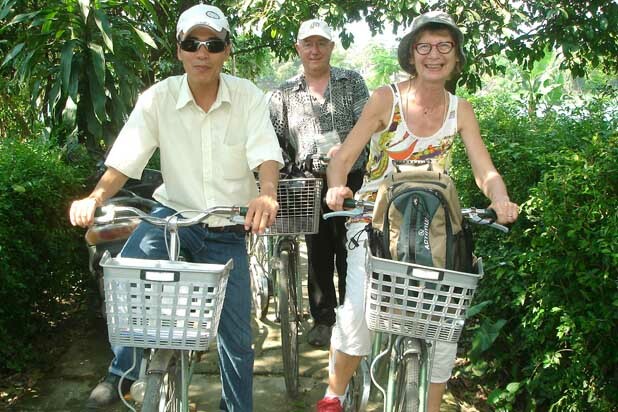 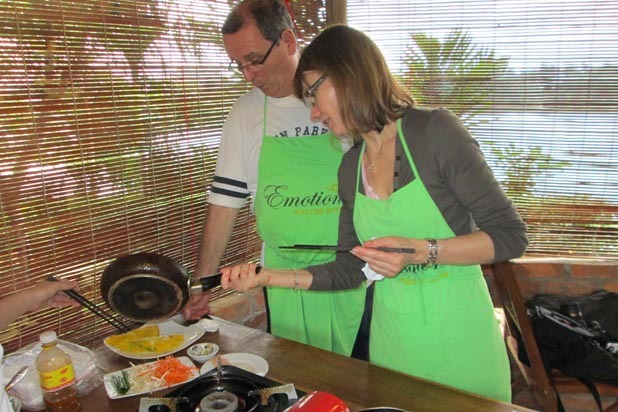 Our favourite cycling destination is Thuy Bieu village, a real “garden of Eden”. 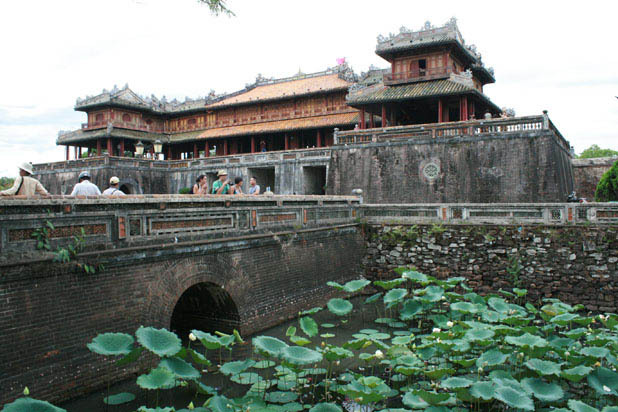 Around Hue coutnryside, you can find a large number of richly decorated temples in wordship of ancestors, typical cultural feature of Hue. 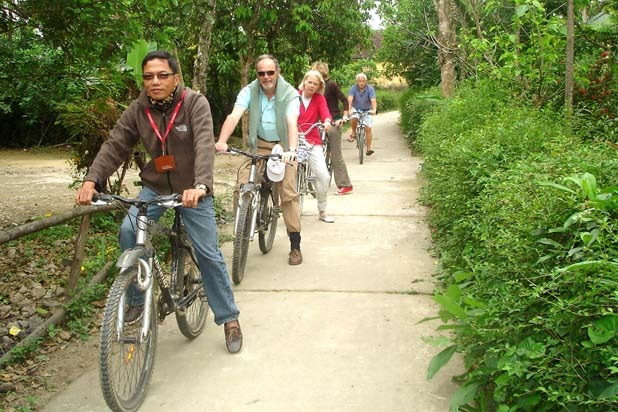 And the scenery is awe-inspiring with lush rice fields, colorful flower gardens and small blue cottage hidden in luxuriant trees. 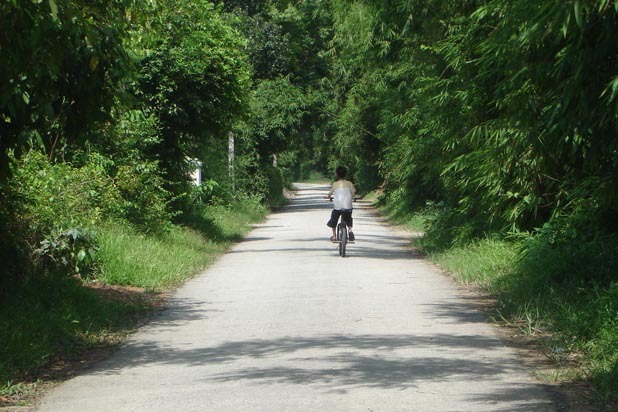 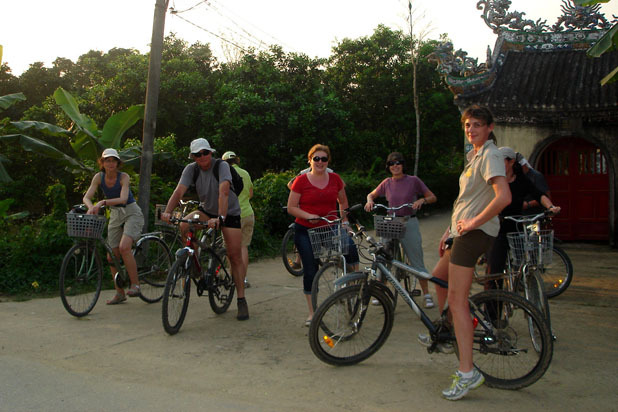 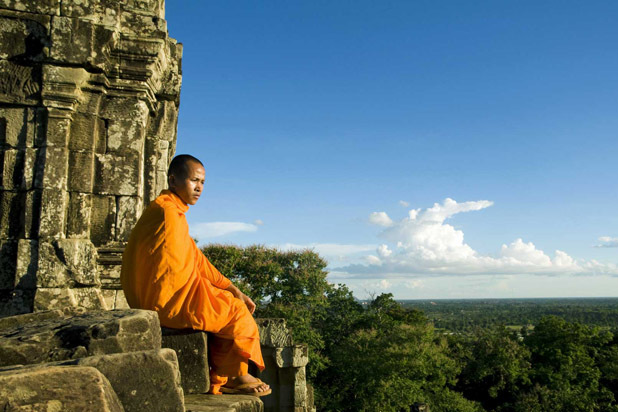 Cycling allows you to discover Hue in depth and maybe it is the best way to truly see Hue off the beaten track.